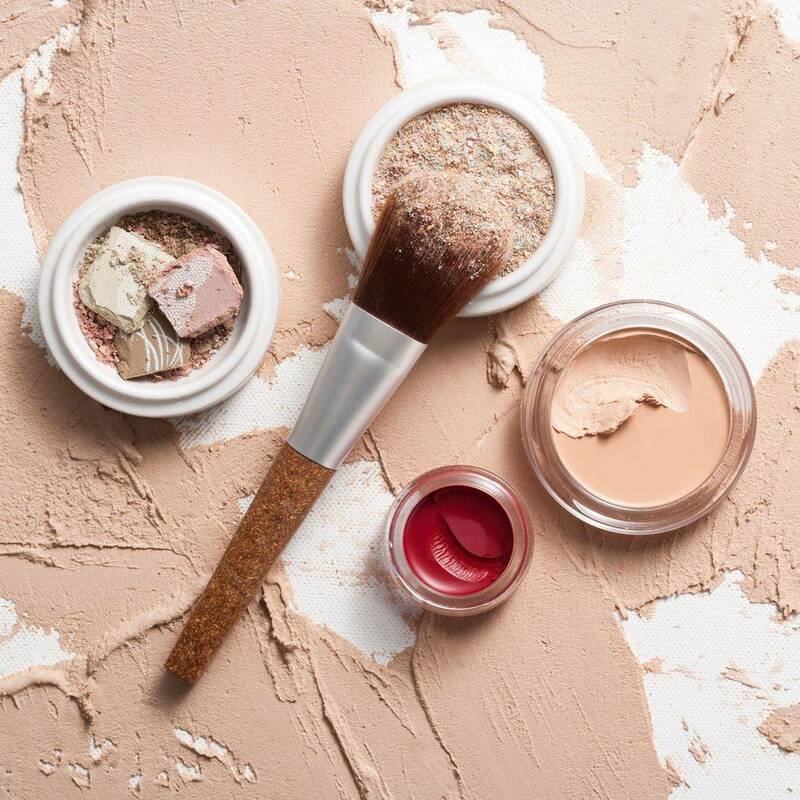 bareMinerals is founded on a belief that all women can achieve beautiful, healthy-looking skin. Their award winning make-up products and skin loving formulas are loved by women of all ages and skin types around the world. By adding a pop of colour to the eyes or/and lips highlight the beautiful and natural features you have and wanting to make them stand out. Make-up doesn’t have to work with you as long as you work with it. We are able to travel to your venue or home for any special occasion - quotation upon request. So it’s your big day when all eyes are upon you and having your make-up 100% right is key to making the day as stress free as possible. 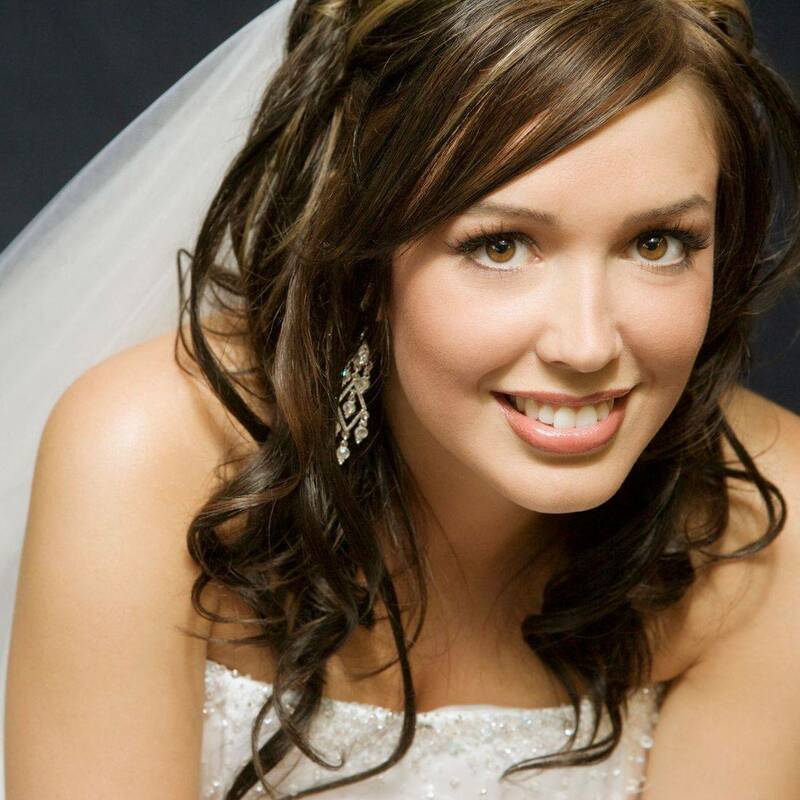 Ensuring that we have a make-up trial for every bride is essential, for you as the bride as well as the therapist. Just as much time is taken for the trial as the actual wedding day application, making notes and trying different colours for the eyes and matching your colour theme. As a bridesmaid your job is to take as much stress off the bride as possible, so it’s only fair that we take some stress off you by applying your make-up and ensuring you have at least one thing less to worry about. bareMinerals is an amazing brand, where, which you can create a traditional or fun make-up to suit the theme of the wedding day. It’s your day to shine too and having to make sure that everything goes smoothly, the last thing you want to worry about is your make-up. With a beautifully natural and light finish with different shades and options of foundations to choose from, we will certainly find a match to whatever age range and required look. The trial is designed to put those woes at rest and get you excited for the big day ahead. With a friendly face and guidance on how to get the look you are wanting, you won’t be disappointed. Learn how to apply make-up professionally with tips of the trade, step by step demonstrations on one side of the face and for you to complete the look and match the other side. Don’t worry, we won’t allow you to go out of the salon with uneven finishes. This time is for you to choose what you would like to learn, from a smokey eye to a flawless foundation base offering you the ultimate make-up session for day or night. 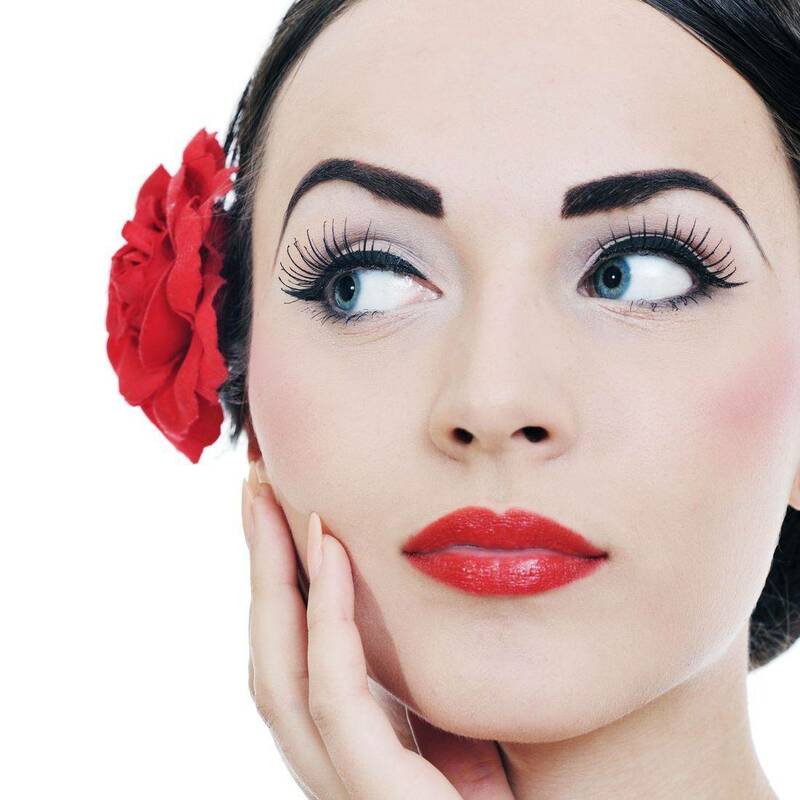 Sit back and relax without having to worry about having to do your own make-up for that special party or occasion. bareMinerals is a brilliant brand which gives you an amazing and flawless finish which lasts throughout the day and evening. Taking it step by step and giving you guidance throughout the application of the make-up we will work together to give you that desired look. Whether you're going for more of a simple look or one that boasts major glamour, we'll be able to offer you the perfect finish. It is always a delight to visit Be Beautiful. Great service, relaxed, helpful and calming!